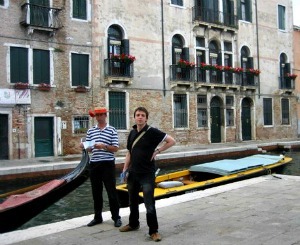 About Me - Who is Best-Venice-Italy-Holiday.com? About me: Who is making Venice-Information.com? About me: It is me who is writing the text, making this site and she is joining some of my holidays in Venice Italy. A Good combination if you ask me… both very happy with it… Who not… Together we make contact to the Venetian people and businesses. We search for the best Venice Italy tips, the do's and don'ts. My name is Rudmer. I live (yet) in the Netherlands, but I'm at least 1 time a year on my favorite vacation 'Venice'. I 'm fond of the city and perhaps the most frequent visitor. 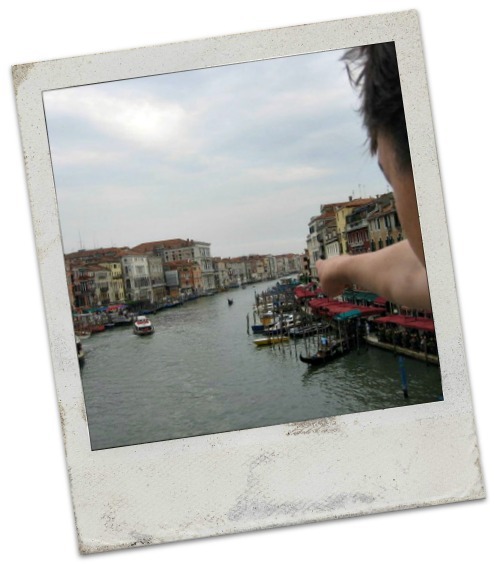 I still remember my feeling first time when I arrived at my Venetian journey. An enthusiastic emotion of a wonderful and beautiful city it is. Venice is not loosing its beauty despite the many tourism. Immediately I noticed this. This feeling I tried to pass trough on you as a reader of my site. Are you sharing my passion? Please invite friends, family or colleagues and let them know about my site. I made notes, tried almost everything and yearly from 2007 I’ve visited this historic Lagoon frequently. Since my first visit I have collected all the news, important information and even many real Venetian gifts. So maybe someday I even start my real Venetian gift shop. Everything I see and know I try to share it with you,..
About me, but this site is for you! Venice-Information.com is launched in 2008 with ten pages. It is a copy of my successful Dutch website: www.NaarVenetie.com. Since I had to discover how to build a website it took some time to develop this site. And this English version is the oldest brother of the Dutch version. I have now 140 pages about Venice. And there is much more to come! The number of visitors grows. In addition, the number of quality links to my site grows. My site interacts and communicates with its visitors. I know exactly who my audience is. Every day I get an average of 4 questions in my email inbox. I treat them all personally. People also respond to the pages and leave comments. Mostly i'm the first one who is responding. REQUEST! Help me with responding to a question... Do it ! 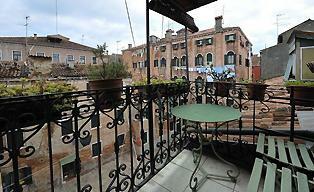 All this keeps me motivated and shows Best-Venice-Italy-Holiday.com fulfills a need. Do you have any questions? Please contact me. Have fun on my website and keep in touch. Subscribers can unsubscribe by clicking on the link at the bottom of any email in the series. And that their personal information will be deleted from the servers. You have read about the development of this site. Please click on the links to explore Venice more.